A portable diagnostic device, that enables instant monitoring of the pesticide residues levels. 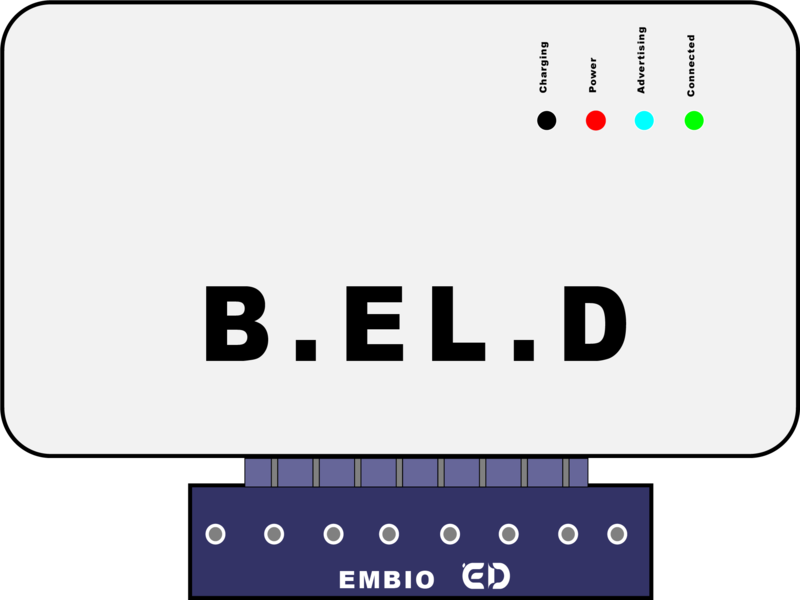 Bio Electric Diagnostics(B.EL.D.) is a product of years of state of the art research in Agritech. The results are obtained using mobile applications on Android and iOS versions. We deploy and sell products and services to empower consumers to take charge of their produce consumption habits. We track the effects of new formulated products on consumers to help penetrate their target markets more effectively and avoid fines and extensive costs. Designed and developed in Cyprus the device, combines sampling and accuracy levels comparable to state of the art equipment available only in extensive laboratories.  The use of mobile application allows user to set up a portable laboratory, everywhere, while having the chance to monitor past work. Every user of B.EL.D. has also the capability to connect and retrieve their data. The platform also provide the capability to lower paperwork, by providing auto report generation. A high accuracy device, with state of the art connectivity features, portable, battery operated running with Android and iOS support. With an 8-channel operation we are able to monitor multiple detections providing rapid results. Mathematical models are used to minimize the errors in detection, maximizing the accuracy of the results. Detect everywhere with B.EL.D application while testing your produce quality. You can never be, sure of what you are working everyday. With B.EL.D. you have an extra layer of safety a detection mechanic to ensure your produce quality. The paim of collecting hard copy data, while working with regulations. Learn more about the status of your measurements with an online regulation update, with food safety news and alerts.